The job of an athletic director is often thankless. There’s a lot of work behind the scenes that go unnoticed. 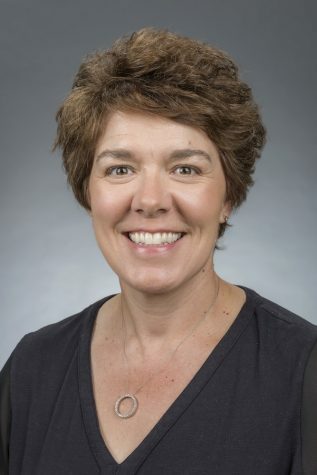 However, this is not the case for Chico State’s Athletic Director, Anita Barker. Due to Barker’s constant hard work and the rejection of mediocrity, she has been honored as the Division II West Region Athletic Director of The Year for the second time in her prestigious career. 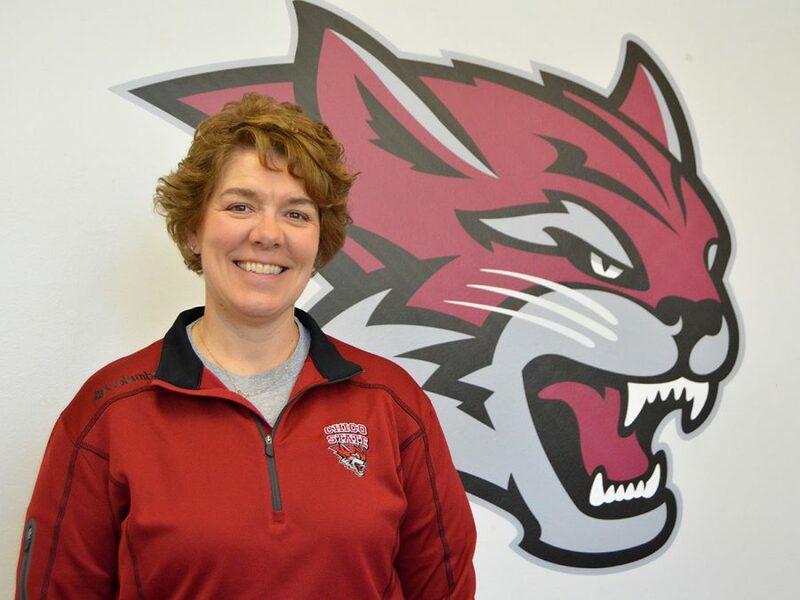 Barker has been the athletic director for the Chico State Wildcats for 17 years. Under her stewardship, the athletics department has flourished and has constantly been in the upper echelon of Division II programs in the country. Barker last received the Athletic Director of the Year award in 2009-10. When asked to reflect on which year’s award meant more to her, she couldn’t quite decide. Photographed on Wednesday, September 7, 2016, in Chico, Calif. Being the leader of such a successful athletics program comes with more than its fair share of difficulties. Those difficulties, however, only make the victories and thrills sweeter. When she sees the athletes she has helped nurture walk across the stage in May, it all becomes worth it. 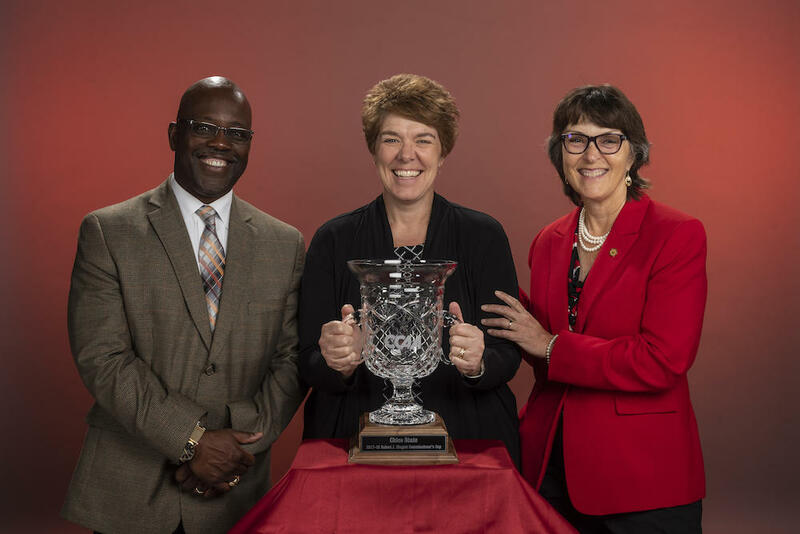 Milton Lang (VPSA), Anita Barker, and President Gayle Hutchinson (right) stand behind the 2017-18 Robert J. Hiegert Commissioner’s Cup trophy on Monday, September 24, 2018, in Chico, Calif. Being one of only nine women selected for this award and one of three recipients in California, Barker acknowledges and accepts the pressure and expectations that accompany it. Clearly, the National Association of Collegiate Directors of Athletics got this year’s award-winner right. 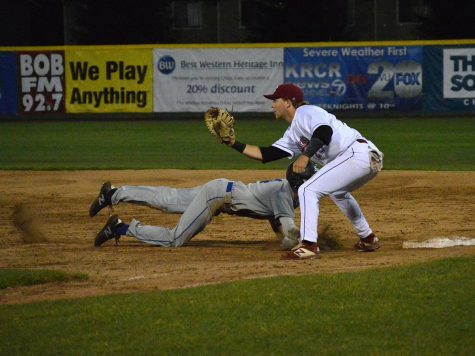 And Chico State athletics can be proud of where they’re headed while Barker is leading the way.